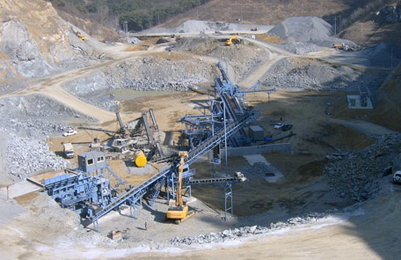 Vertical Shaft Impact Crusher is highly recommended when it comes to the shaping of gravels used in high strength concrete. 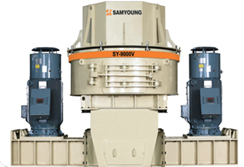 In the fine crushing section, VSI Crusher is the substitute of impact crusher, and it is much better in terms of main performance indexes. 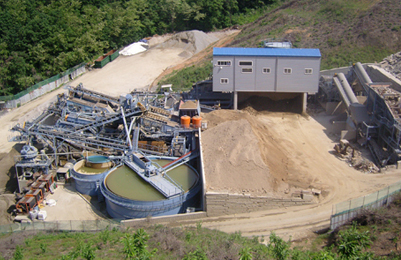 VSI crusher is a high-efficiency rock crushing equipment with home and international leading level. 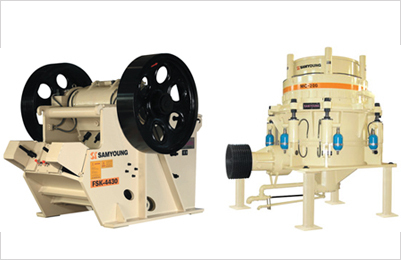 It is widely used for crushing of hard and brittle materials, such as rock, grinding material, refractory material, cement clinker, quartzite, iron ore and concrete aggregate and especially suitable for sand making for construction and road paving as sand maker. 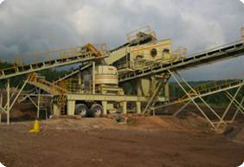 VSI crushers are especially very excellent crushing machines for shaping purpose. 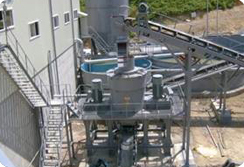 Raw material falls down into feed hopper, and then enters rotor through central entrance hole. It is accelerated in high-speed rotor, and then is thrown out at speed of 60-75m/s. When hitting anvil, it is crushed. Final products come downwards though outlet. 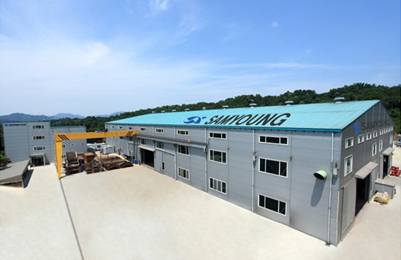 Raw material falls down into feed hopper, and then through ring, it is divided into two parts by material-dividing plate. One enters into rotor through the center of material-dividing plate. The other falls down from outside of material-dividing plate. 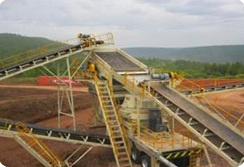 Material, which is thrown out by rotor at speed of 60-75m/s, hits material coming down from outside of material-dividing plate. 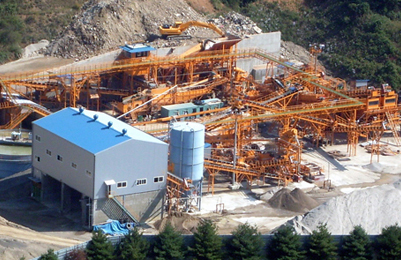 In this way, material is crushed. 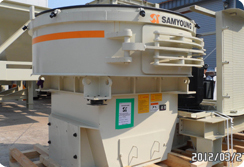 VSI Crusher adopts hydraulic lifting mechanism of upper cover. it can move away the cover easily, which saves man power during maintenance.